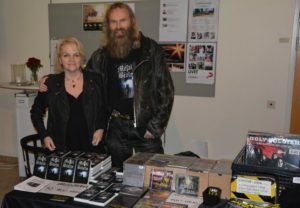 Metal Bible International was at the Metal Prayer Day in Pingstkyrkan Örebro on the 25th of November. 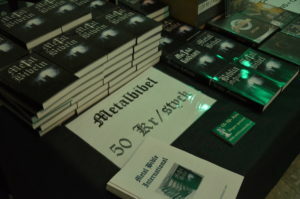 The event was organized by Metal Sanctuary. 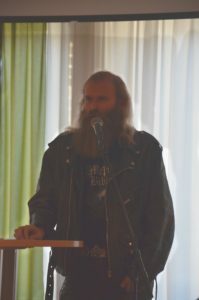 We talked about the Metal Bible and Metal Bible International and we also prayed for Christian metal bands, events and organizations working with metal mission. 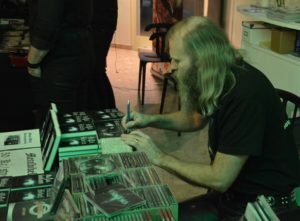 We also had a table, co hosted with Metal Community. 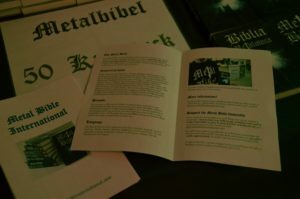 On the table we displayed metal bibles, CDs, LPs, T-shirts and info about Metal Bible International. 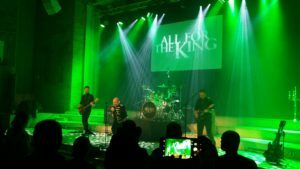 The day ended with a concert by the band All For The King. 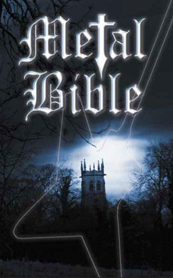 Metal Bible International is now official!